4Gamer.net has gone up with its end-of-year creator interviews. 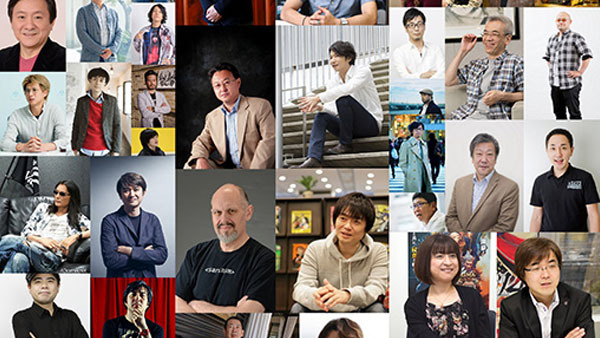 The website interviewed 146 creators, many of which shared teases for their ambitions in 2017. Get the roundup of newsworthy bits below. Known for: Gotcha Racing, Sabaku no Nezumi-dan! Known for: Bullet Girls series, Omega Labyrinth, Idol Death Game TV, etc. Known for: Disgaea series, Hayarigami series, etc. Known for: Momotaro Dentetsu 2017: Tachiagare Nippon!! It’s worth noting that the words we’re translating as console games is a general term used for both stationary and portable platforms in Japan.